Keep your pet warm with one of Puchi's fabulous t-shirts. 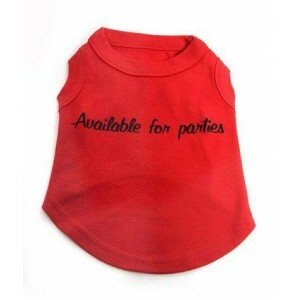 Puchi Petwear’s popular dog t-shirts are famous with many a celebrity!. Sharon Osbourne, Jordon, Colleen to name but a few! Our tees are hand finished in-house. Our cotton and lycra t-shirts are machine washable at 30 degrees. They fit snug on your dog and protects the tummy. 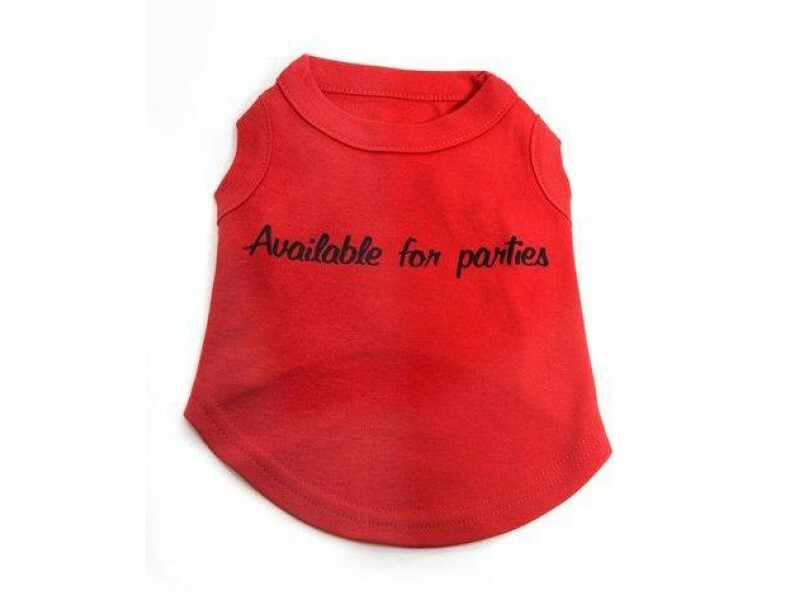 We can do any of our dog t-shirts in colours red,baby blue, pink, black, white, brown or khaki. If you would like a completely unique tshirt please click on design Your Own on the home page.